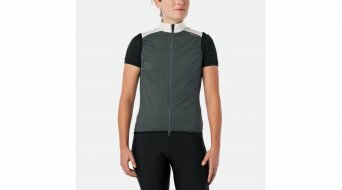 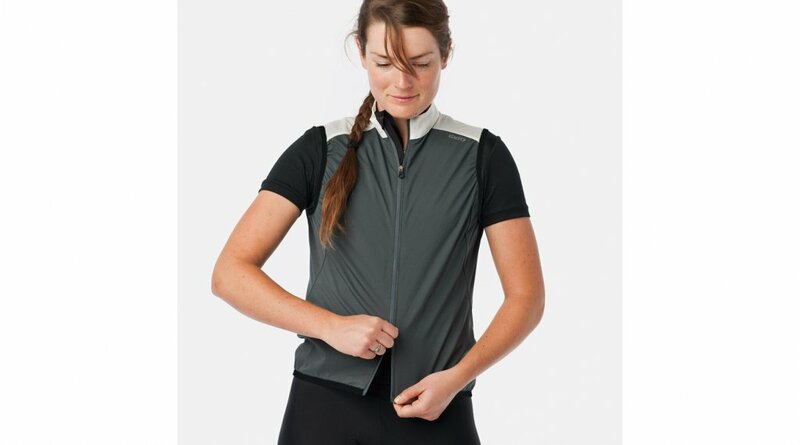 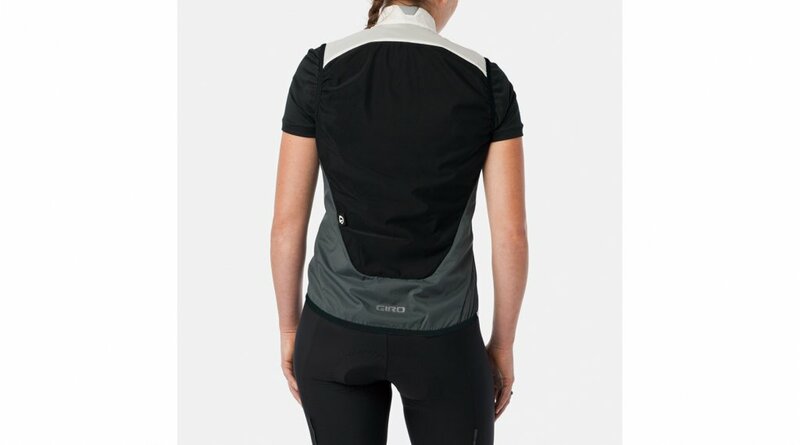 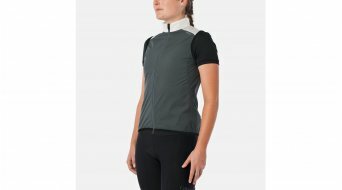 The Chrono Wind Vest belongs in the jersey pocket every time you drive. 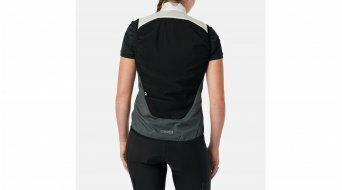 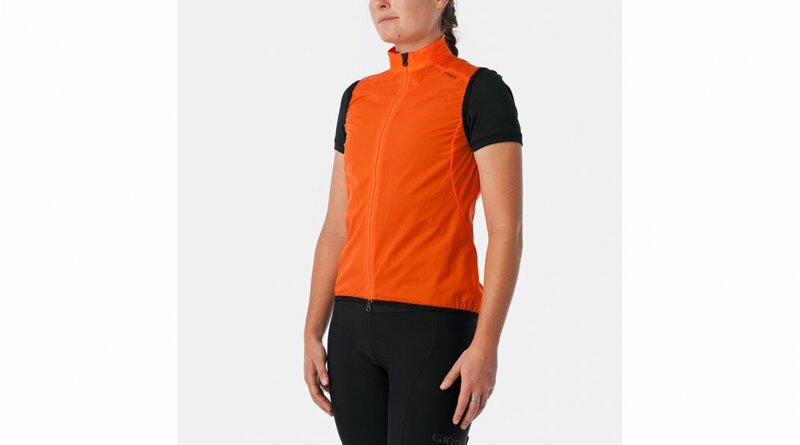 With stretch nylon, this vest is lightweight, has an extremely small pack size and a very good fit. 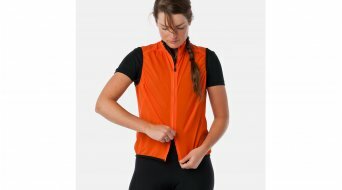 Despite the sporty fit, the vest offers space for the things stored in the jersey pockets. 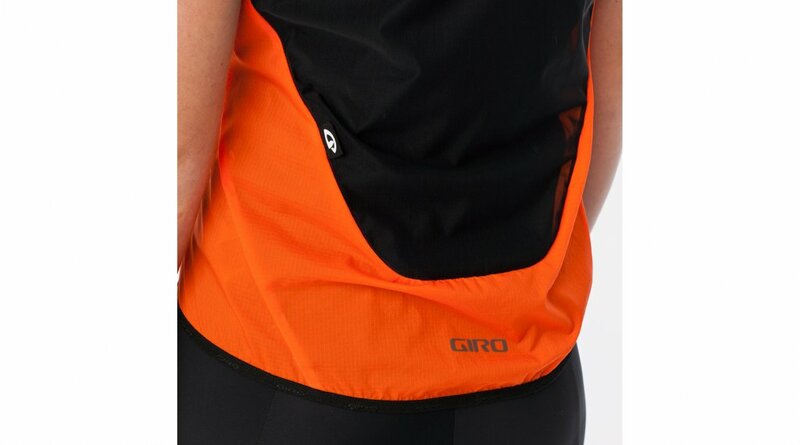 Mesh inserts improve ventilation, allowing heat and sweat to escape. 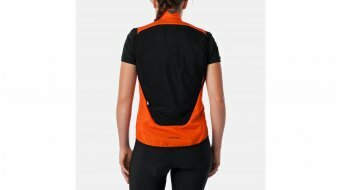 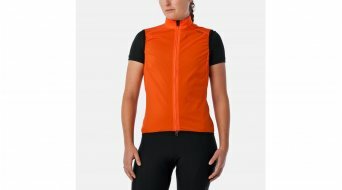 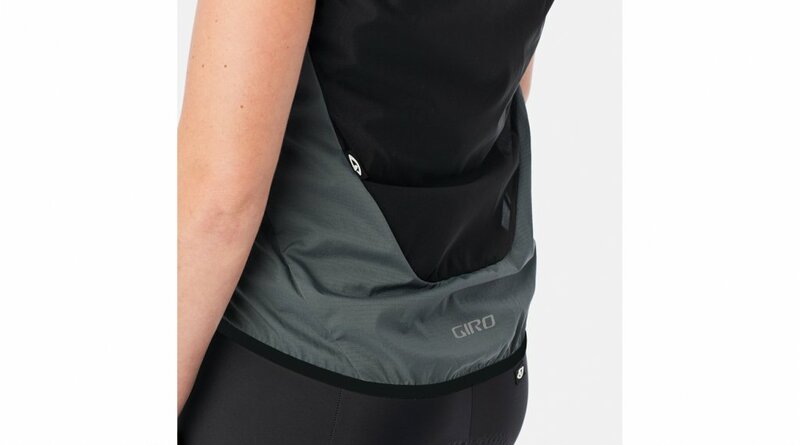 With so many features, the Chrono Wind Vest has only the pack size of a clementine.